City Sounds is an amazing and free Soundboard app that lets you feel like you are in control of a city! 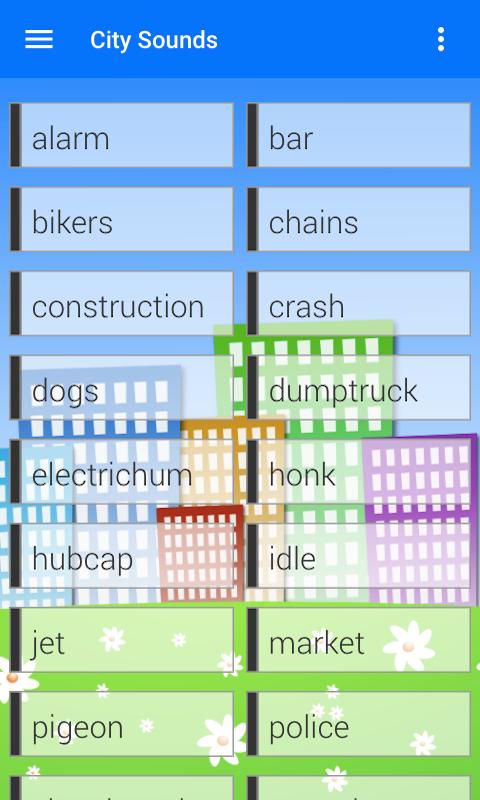 Play multiple city themed sound clips and effects, like construction zone, car alarm, biker gang, dogs barking, cars honking, jets flying, police sirens chasing, and pigeons... pigeoning! There are also some cool and exciting features in City Sounds. 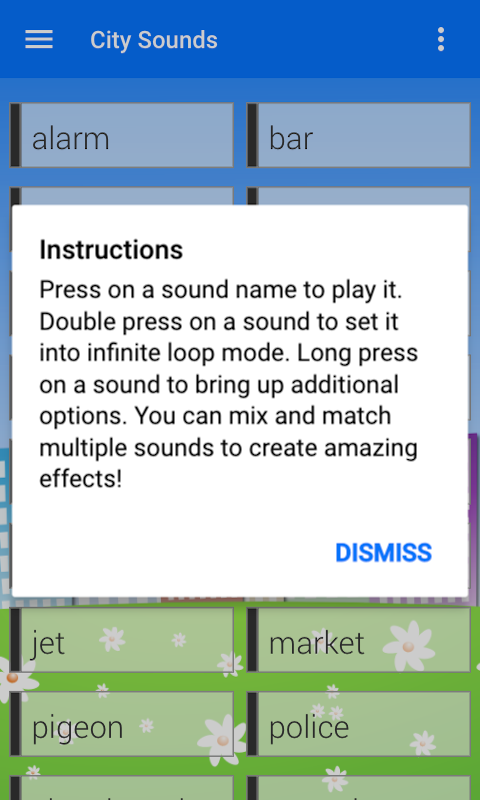 You can play multiple sound effects at once, so you can mix and match and make the ultimate city sound mixture. 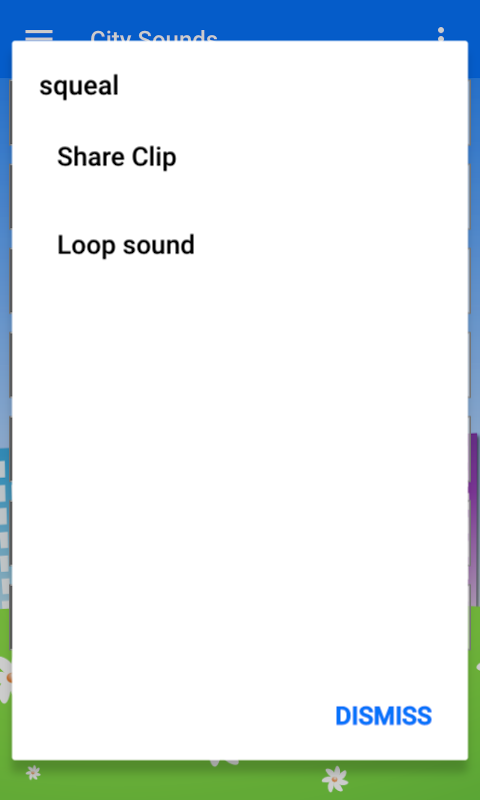 You can set the sounds into infinite loop mode to keep the sound alive. And you can also set the effects as your ring tone on select phone devices! I mean, who DOESN'T want a ringtone that sounds like a dump truck?! ?